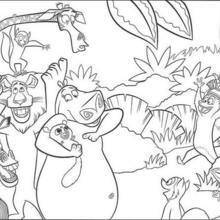 This lovely Madagascar 2 coloring page is one of my favorite. 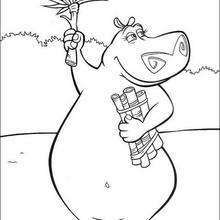 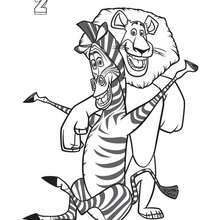 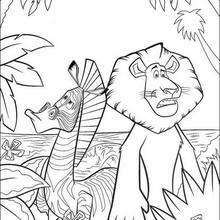 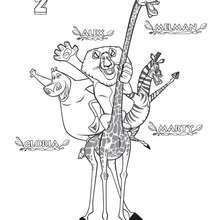 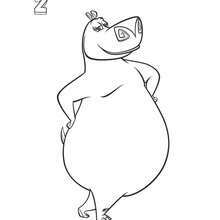 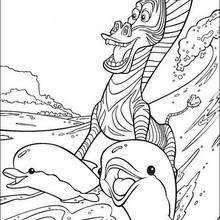 Check out the MADAGASCAR coloring pages to find out others. 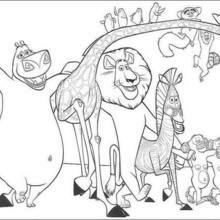 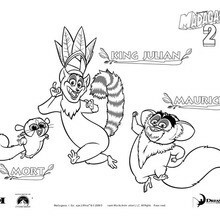 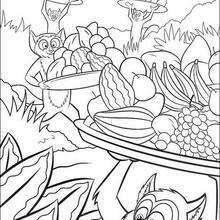 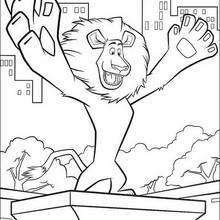 If you like the Madagascar 2 coloring page, you will find so much more coloring sheets for free!